1. 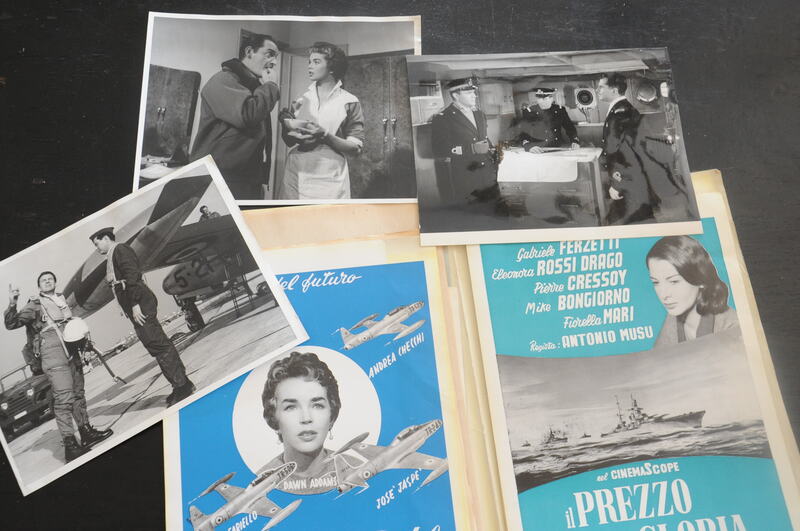 To what extent was the post-war success of Italian cinema due to the way producers situated themselves and competed in international markets, developing strategies and arrangements which facilitated or took advantage of new patterns of production? 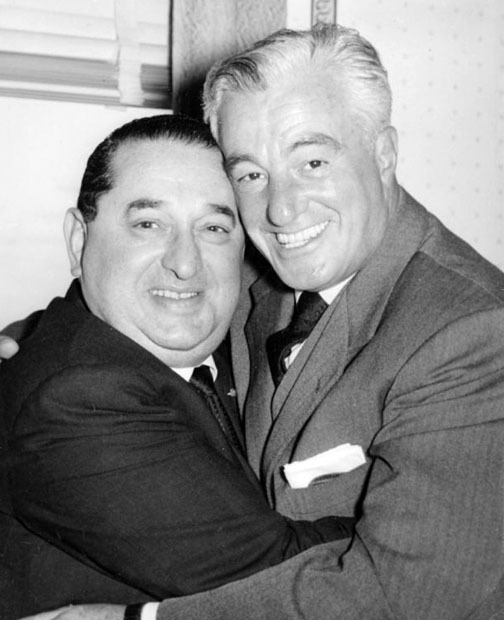 By the 1960s, around two thirds of Italian films involved forms of international collaboration, while 62% of the Italian cinema industry’s revenues came from export. It needs to be shown how and why Italian production companies engaged in joint film ventures with UK producers, established formal co-production agreements with France, financed Italian film production with the funds of US majors that had been blocked in Italy by law, simultaneously made different language versions of the same film for different markets, and provided high-quality facilities for “runaway” American productions. 2. How far did political context and state actions bear on the practices of producers? From 1949, the Italian state re-imposed many of the regulatory mechanisms that had been in place under Fascism. At the same time, free trade and European cooperation replaced autarky, leading to bilateral and international agreements, notably with France, which nurtured certain types of production. We need to know how Italian producers negotiated this web of controls, subsidies and financial assistance, drawing advantage and forging alliances with partners and governments at home and abroad. 3. In what ways and to which countries were Italian films marketed? Given that a steady flow of exports over time is key to the achievement of a dominant position in the international market, identifying which types of film were exported to which countries and the sorts of market they found is a key task. Significant research, including that undertaken previously by members of the project team, has shed light on this topic. However, there are many gaps in our knowledge. Focussing on the international frame of production will provide keys to re-thinking the ‘Italian-ness’ of ‘Italian’ cinema. 4. What distinctions can be drawn between the structures, strategies and practices of the most important companies (some of which were also distributors): Lux, De Laurentiis, Ponti, Titanus, Rizzoli, PEA, Euro IF, Vides, Cecchi Gori, Ital-noleggio? These companies differentiated themselves in the particular production combination of auteur and genre films, the partnerships they established, distribution practices, and investments (in several cases in company-owned studios). Approaching this question requires attention to structures and practices but also to the personalities and operating styles of individual producers. While internationalisation seems to have favoured innovation and vitality, not all producers were equally successful and the industry overall exhibited some chronic weaknesses: over-production, over-exploitation of successful genres, financial instability, unrealistic increases in costs of production, and a dependency on foreign capital which led to the collapse of several companies when such investments evaporated. 5. What can a close study of producers’ papers usefully tell us? On their own, they reveal working styles, key relationships and business strategies, as well as attitudes to cinema and to the creative process of film-making. When studied in conjunction with financial and economic statistics, Ministry of Foreign Trade documentation and other government papers, distribution and box-office figures in various countries, and producers' association records, they will tell us much about the Italian film industry's links to international distribution, its appeals to different markets and its capacity to shape international film culture. They will also help us identify the links between different levels of production and enable consideration of how these production structures could shape a film's content and even style. Producers provided not only a greater continuity over time than directors or other professionals, but were crucial in establishing the infrastructures and interpersonal cooperation which facilitated multi-national collaboration and distribution. By bringing the many aspects of their activity into focus, our research will question established distinctions between cinema as art and as industry and will contribute to the trend to re-situate producers in Film Studies as a field.